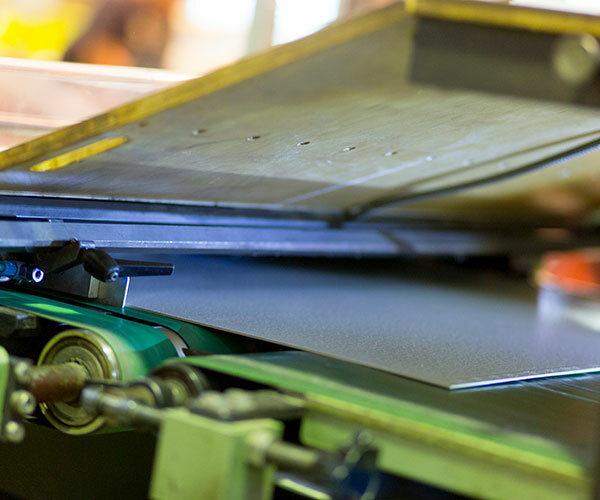 Larsen and Best are experts in the Litho Lamination (Mounting) of printed sheets to our own imported Muda (fibre) Board” or to both E, B or Twin Cushion corrugated Flute Board. 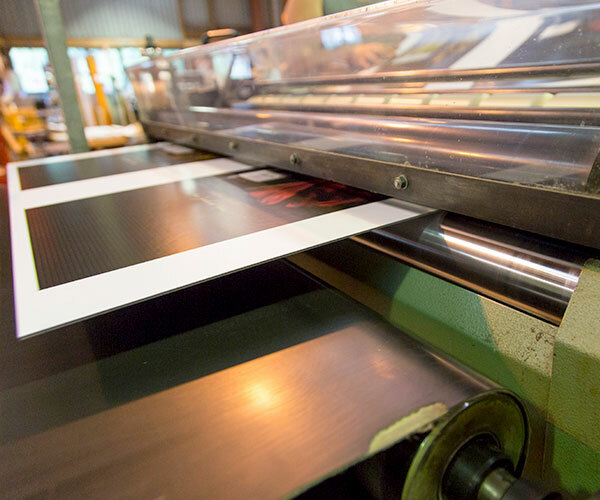 Larsen and Best can Litho Laminate (Mount) up to a maximum of 1000mm x 1500mm sheet size, onto substrates up to 3.5mm thick. 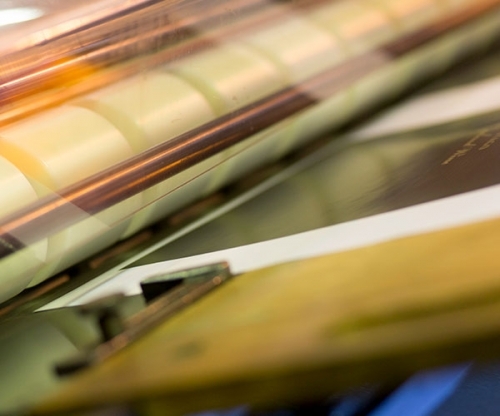 Mounting (litho lamination) is the cost effective way of producing Point of Sale advertising, with quantities over 100 units being considerably cheaper than digital printing onto Pasted Formacote Boards or corrugated board. We can mount one or two sides, however when mounting one side only, we always line our board with white 130gsm paper to enhance the product. 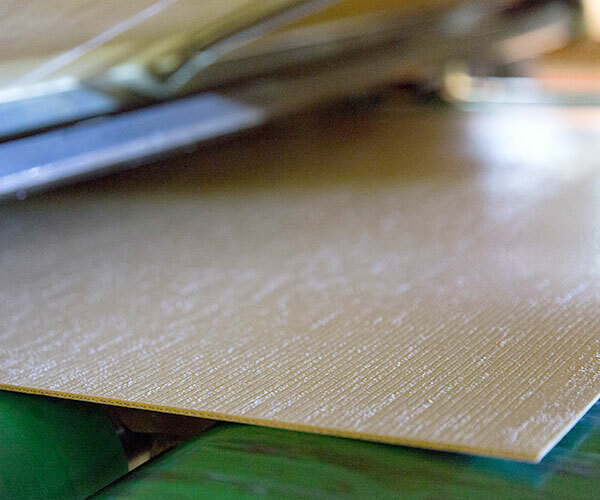 To reduce costs Larsen and Best directly import our Muda fibre board, which is manufactured, in a brand new plant in Asia, from 100% recycled paper and card. For mounting we use 1.5mm, 2.0mm, 3.0mm or 3.5mm Muda Board. 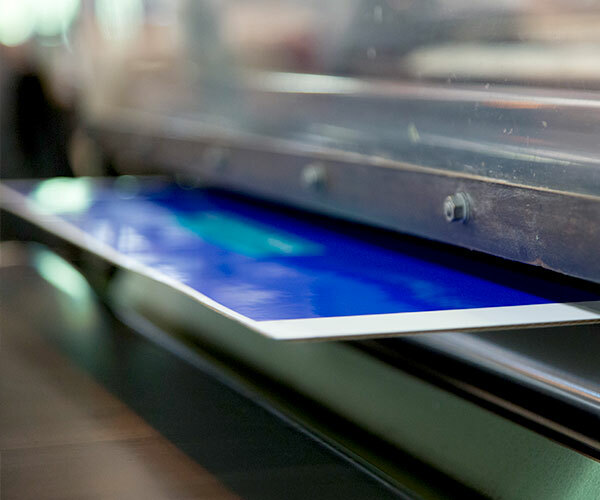 Please note that all printed stock that is to be mounted requires sealing – using either an overgloss,, matt or UV sealers, or are film laminated. We also can mount 350gsm (or heavier) card “back to back”. We can also wide format mount onto any type of foam or digital board (up to 1600mm wide) and can mount onto most substrates, from PVC, polypropylene and Fome Boards to ACM or magnetic sheet. 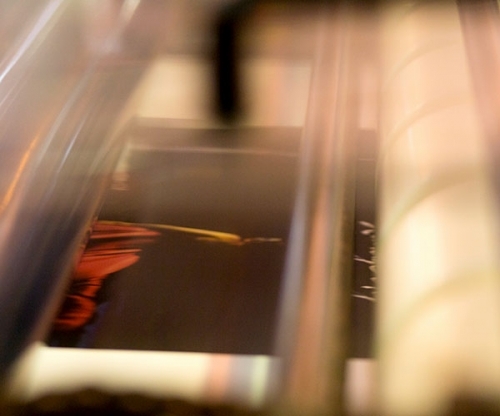 Our Wide Format Mounting can go on substrates up to 20mm of thickness. This can be a very cost-effective alternative to digitally printing directly onto the digital substrates.